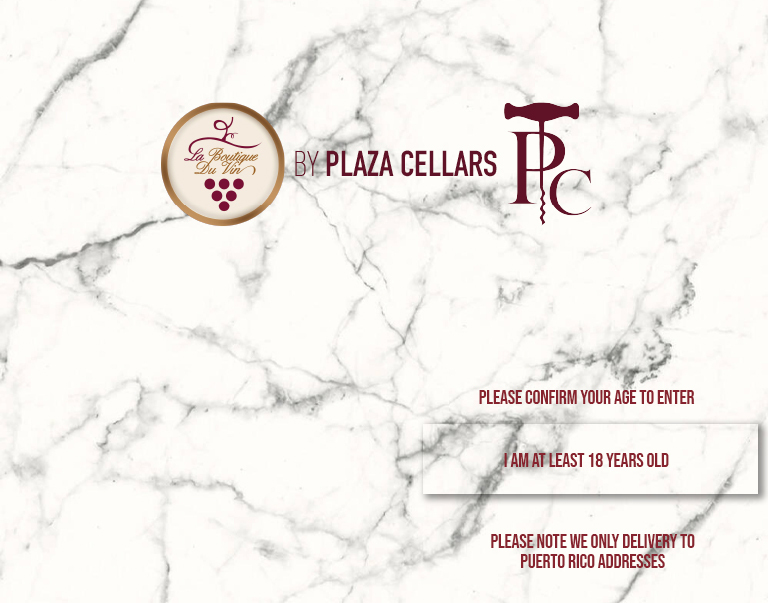 Plaza Cellars has the largest refrigerated warehouse dedicated to wine in the Caribbean. Our facility has capacity for storage of over 100,000 cases plus an air conditioned receiving and staging area for dispatching. Additionally, we use refrigerated containers for shipment of our wines.